Both sexes fully winged. Body, legs and wings pale, distal antennal segments brown. 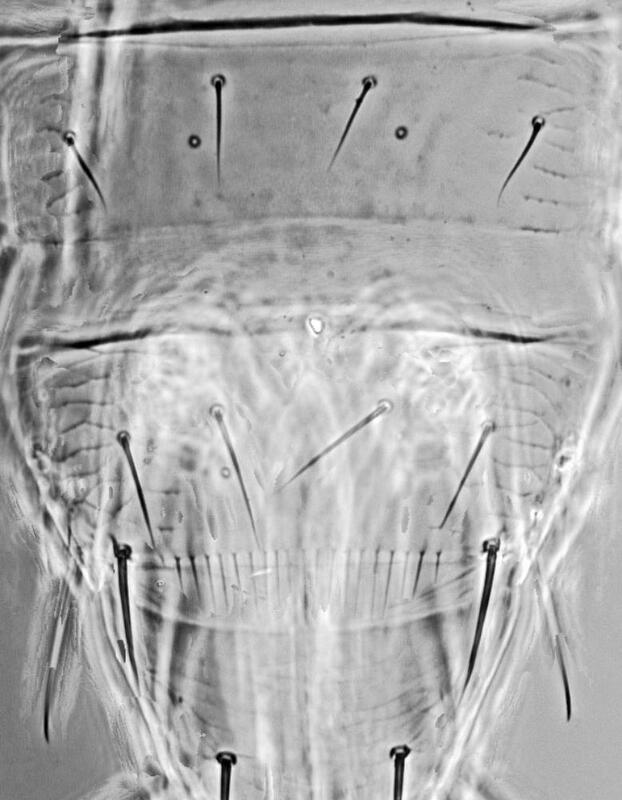 Head wider than long, three pairs of ocellar setae present, pair III arising between anterior margins of hind ocelli, longer than distance between compound eyes; postocular setae about as long as a hind ocellus. Antennae 8-segmented; segments III–IV with apex weakly constricted, sensorium forked. 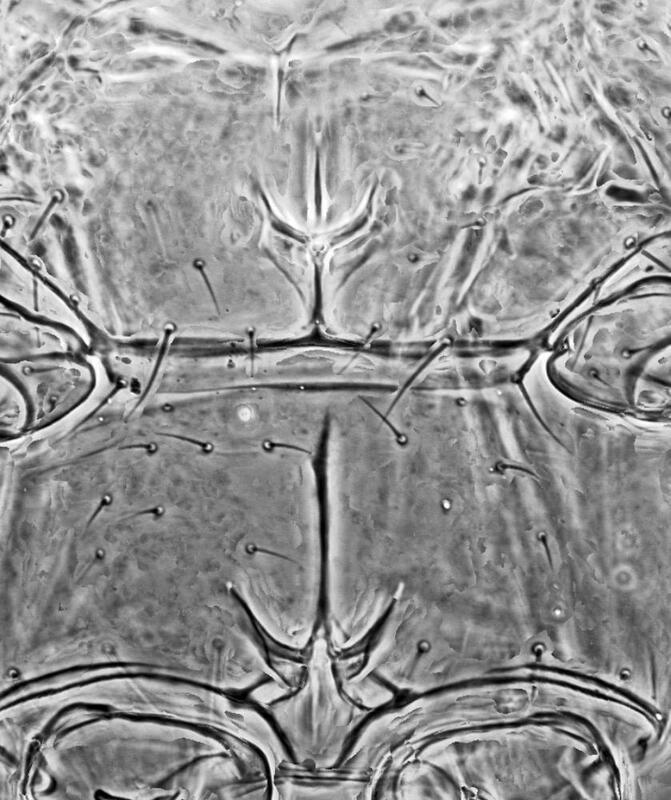 Pronotum with 2 pairs of long posteroangular setae, posterior margin with 2 pairs of setae. Metanotal sculpture weak, campaniform sensilla absent; median setae arise near anterior margin. 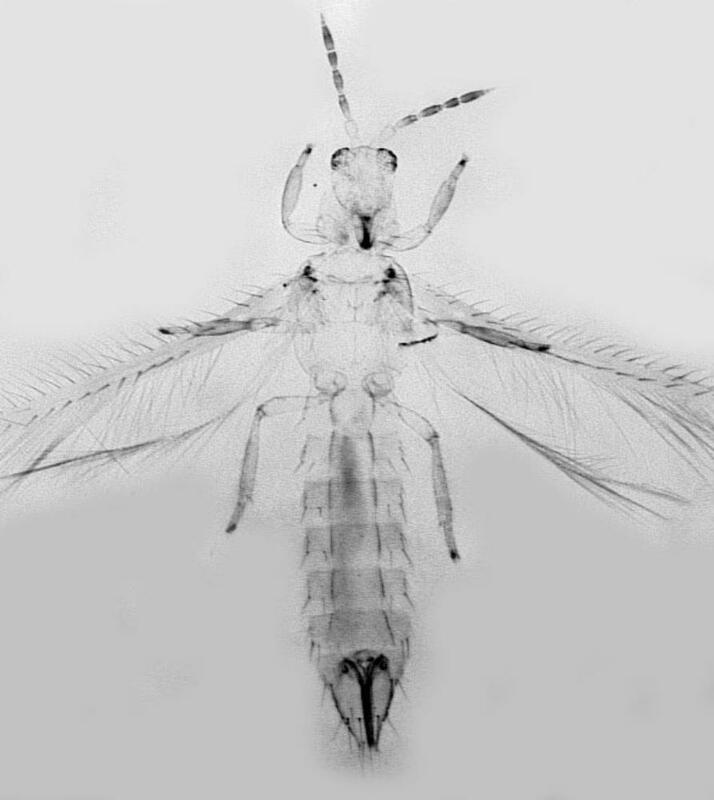 Meso- and metafurca with spinula. Fore wing first vein with long gap in setal row, 2 setae near wing apex; second vein with about 12 setae. 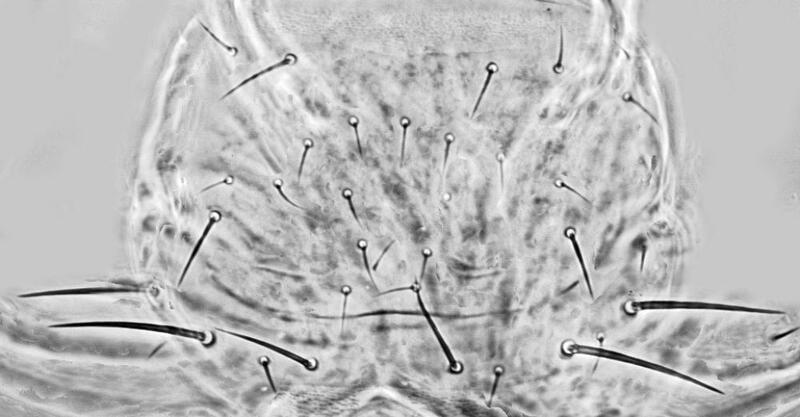 Abdominal tergites laterally with transverse lines of sculpture; tergite VIII posteromarginal comb with closely spaced long microtrichia. Sternites without discal setae. 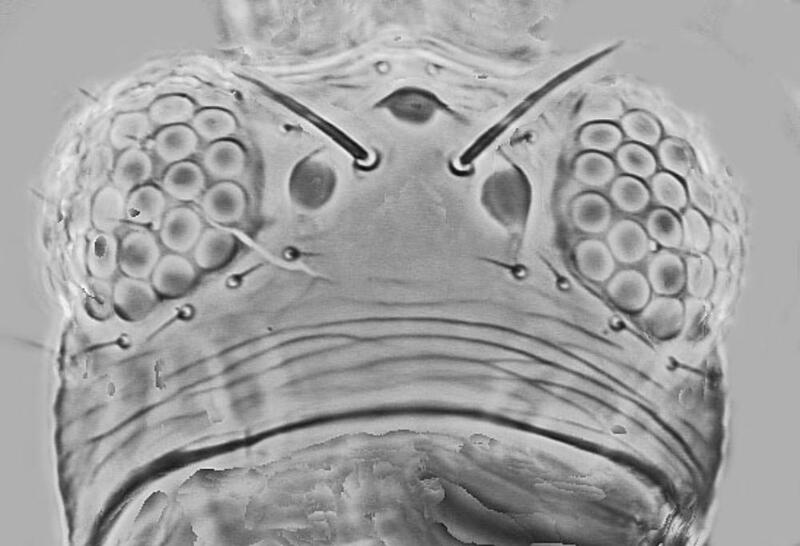 Male smaller than female; antennal segment VI at least six times as long as segment V, with many long setae (illustrated here by a similar Australian species). The genus Mycterothrips includes 29 species from many different parts of the world, including both tropical and temperate countries (Masumoto & Okajima, 2006), but with none from Central or South America. Three species are known from North America. M. aureus is known only from two females, collected in California, whereas M. betulae comes from northeastern USA. Adults collected from a wide range of plants, but with no indication of any larval host-specificity (O'Neill, 1972).